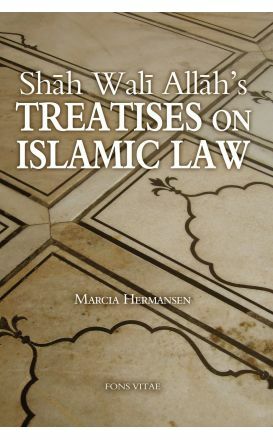 These new scholarly translations of Shah Wali Allah’s two important treatises on Islamic law provide access to important debates on authority and reform in Islamic legal reasoning. 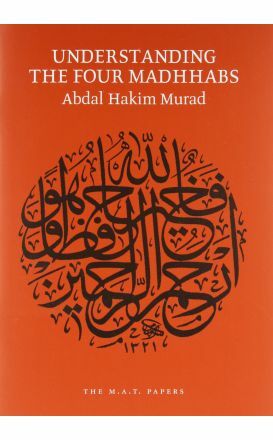 This third edition of the best-selling title Principles of Islamic Jurisprudence has been completely revised and substantially enlarged. 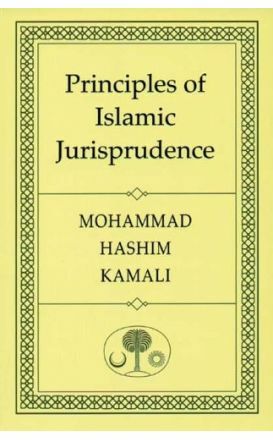 In this work, Prof Kamali offers us the first detailed presentation available in English of the theory of Muslim law (usul al-fiqh). 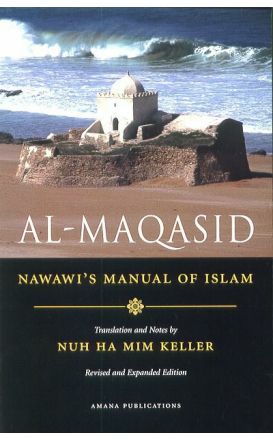 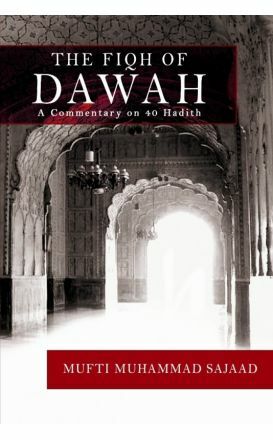 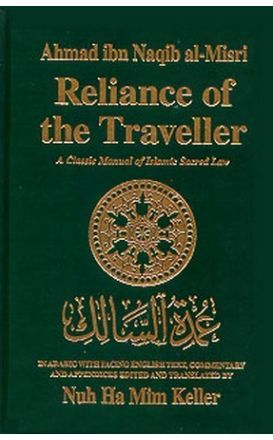 This in-depth study presents a detailed analysis and critique of the classic Western work on the origins of Islamic law, Schacht's Origins of Muhammadan Jurisprudence. 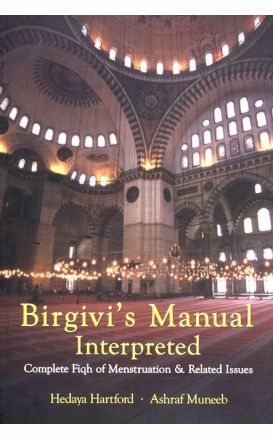 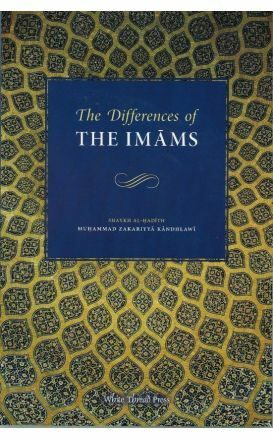 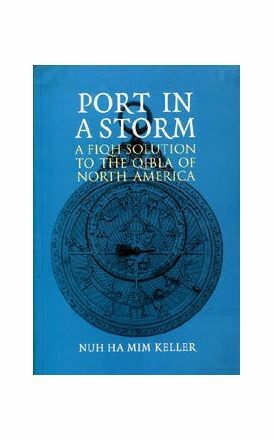 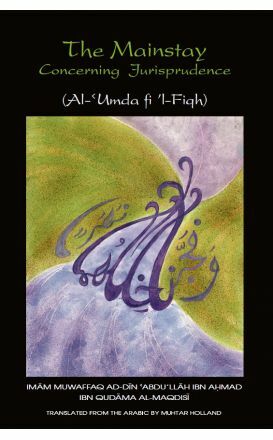 This book demystifies the issue of music in Islam.